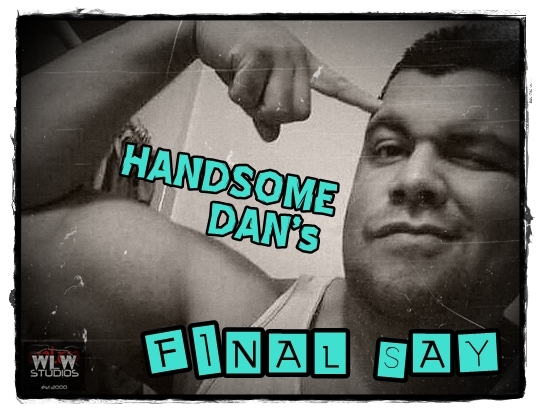 Handsome Dan & Jay Baca conclude their countdown of the Top 20 Greatest Managers in Professional Wrestling of All-Time. Listen in to find out who they’ve each got listed as their Number One. It’s the Final Countdown on the Final Say!